When it comes to electric vehicles, Tesla is often the first word that comes to mind. However, Chinese consumers think of another name. 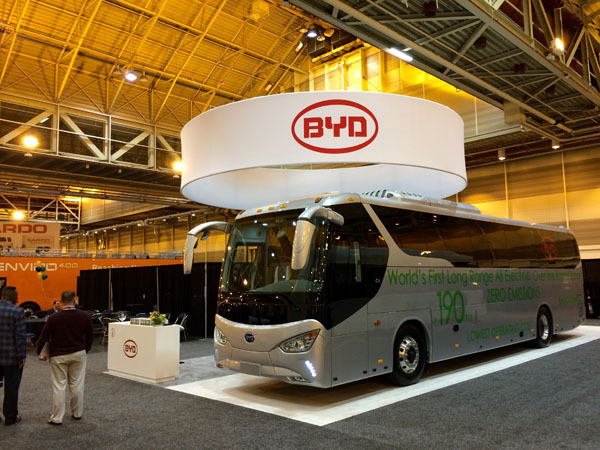 BYD (Build Your Dreams) is the country’s leading electric automaker. Consequently, this status will be solidified by a new BYD gigafactory. Expected to open in late 2019, the company has announced plans for a new factory. Moreover, the factory is expected to generate 20GWh of battery cells. All are for the company’s fleet of electric vehicles. Overall, the company’s invested 10 billion yuan in the facility. That’s roughly $1.5 billion USD. Construction takes place in the Southwest region of Chongqing. The factory is massive. Ultimately, it’ll be one of the world’s largest. This is great news for BYD, who competes with BAIC for Chinese EV supremacy. The Chinese Communist Party is big on clean energy. Specifically, it plans to rapidly overhaul its transportation industry. After all, transportation is the primary contributor to climate change. As a result, Xi Jinping originally targeted 100% of all vehicle sales to be electric by 2030. Granted, this goal was retracted by the CCP. Nevertheless, massive government subsidies to build and supply electric vehicles meet Chinese firms. Meanwhile, BYD is busy taking advantage. It already opened a massive factory in Qinghai in 2018. Originally, it was advertised as the world’s largest. Overall, the factory will generate 24GWh of power each year. 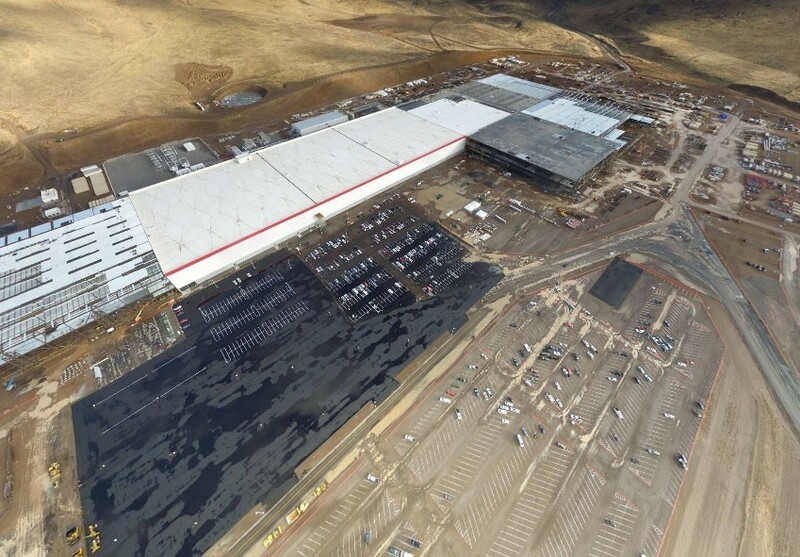 However, Tesla’s Nevada gigafactory remains the largest. Elon Musk & Co. will produce about 35GWh annually. The BYD gigafactory is yet another example of governments and corporations combining to fund clean energy technologies. Much like India and Indonesia, China aims to be a powerhouse lithium-ion battery producer. 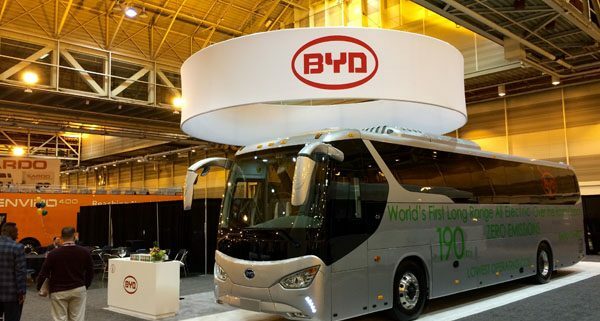 As a result, don’t expect this to be BYD’s last major investment. The firm’s chairman believes in Jinping’s original goal of 100% EV’s by 2030. With exponential growth, who knows how quickly EV adoption could sweep China?